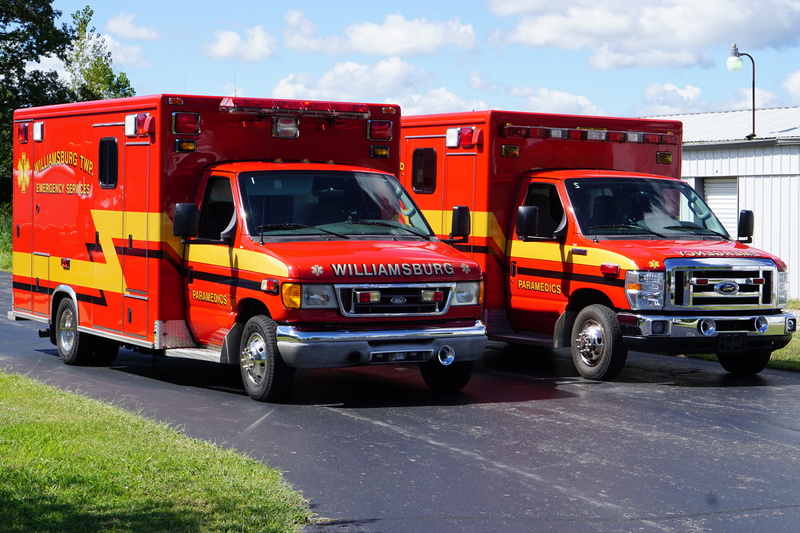 Williamsburg Township has part time life squad personnel during the day time hours 6 a.m. to 6 p.m. Monday through Friday. Part-time life squad personnel are available from 6:00 a.m. Saturday to 6:00 a.m. Monday. Over 40 volunteers are available to assist our community 24 hours – 7 days a week and to cover the remaining hours.